There is a key metric that shows just how out of control property prices are in London are right now — the price-to-earnings ratio. According to housing research group Hometrack, the price-to-earnings ratio in London is now at 14.2x. Basically, this means that the average property buyer in Britain’s capital is paying for a home that is 14.2 times their annual salary. Fundamentally, this is because people’s pay packets are not increasing fast enough to keep up with house price inflation, leading to a wider gap in the ratio. 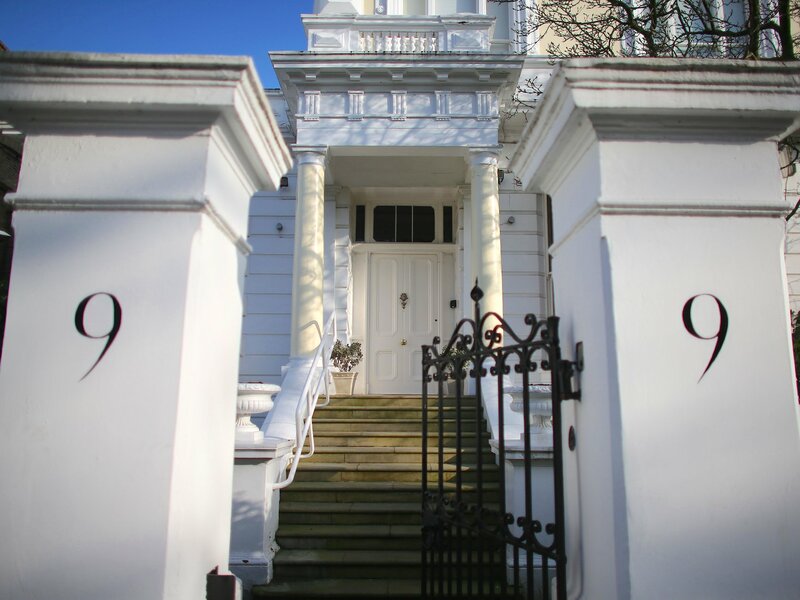 Hometrack says the average property price in London is at £482,800 ($601,702). The average salary in London is around £30,000. Hometrack confirmed that this has dragged the affordability of London homes to a record low. “City level house price growth is holding steady at 8.4%. This month we reveal an updated view on city level affordability. This finds that after an 86% uplift in house prices since 2009, the price to earnings ratio in London now sits above 14x with Oxford and Cambridge close behind. Other cities are at or below their long run average,” said Hometrack.